22 SUPER RARE Personal Photographs of Famous Celebrities of Then and Now. These Really are Exceptional. 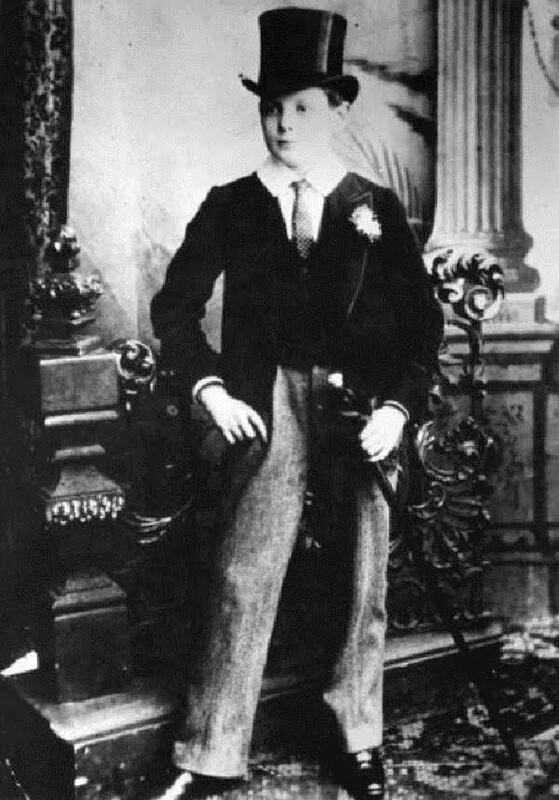 Winston Churchill, in his Eton school uniform, age 14, 1889. Marilyn Monroe, then still Norma Jean Baker, age 19, 1945. 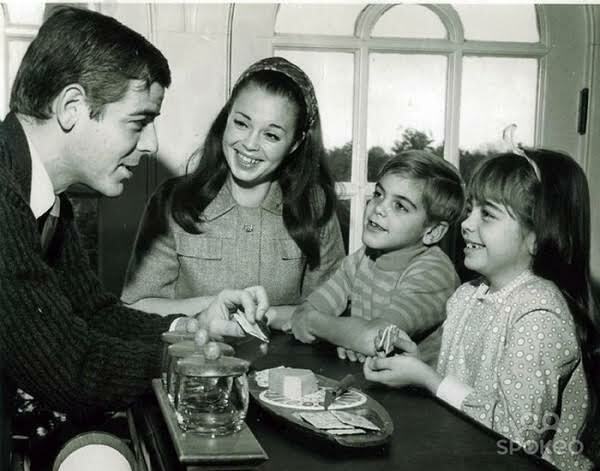 George Clooney with his family, Age 7, 1968. Bill Clinton, aged 12, plays the saxophone, 1958. High school senior Robin Williams, age 18, 1969. Paul McCartney, age 8, with his father, 1950. 4 year old Barack Obama rides a tricycle, 1965. Paul Newman joins the navy, age 18, 1943. Fidel Castro, playing high school basketball at 17, 1943. An apparently trouble prone, Cher, then known as Cherilyn Sarkisian, aged 13, 1959. Ben Stiller, 13 years old, with his dad Jerry Stiller, 1978. Suave Frank Sinatra, age 10, 1925. Tiger Woods, playing video game, age 14, 1989. Robert Di Nero, looking serious, age 7, 1950. Barechested Teddy Roosevelt, 18, as a Harvard student, 1876. At 19, John Wayne played football while attending USC, 1926. Tommy Lee Jones, 19, a football player at Harvard, 1965. Muhammed Ali, then called Cassius Clay, age 12, 1954. 12 year old Stephen Hawking in school uniform, 1954. Audrey Hepburn, age 13, 1942. Stevie Wonder, age 13, hangs out with Mohammad Ali, 1963. John Lennon, with his future wife Cynthia, age 17, 1957.